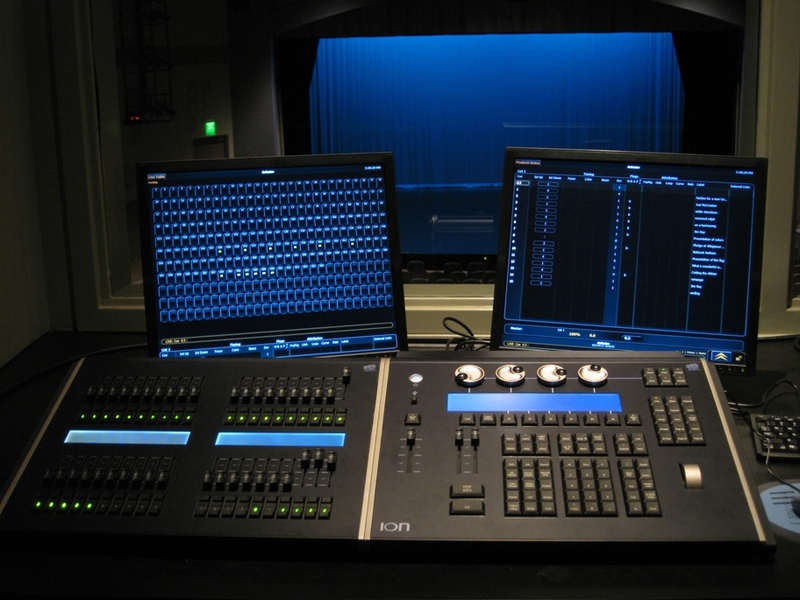 Broome High School - Productions Unlimited, Inc. | Productions Unlimited, Inc.
Gettys Broome Senior High School is one of dozens of regional high schools we have outfitted with theatrical systems. We began putting F.C. 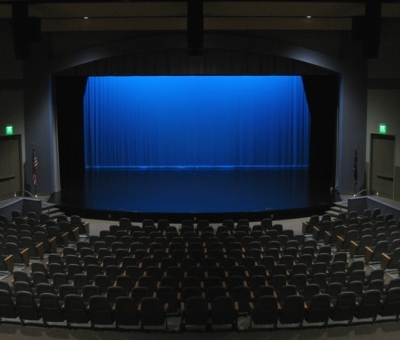 Schafer’s design into action in July 2009 with the installation of a performance lighting system as well as theatre and ancillary area audio systems. 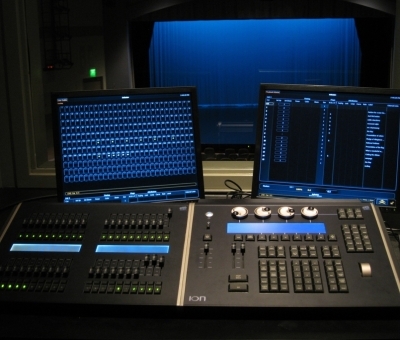 The lighting system includes ETC theatrical dimming and architectural control as well as a fixture package of Source Four ellipsoidals, PARs and PARNels from ETC, broad cycs from Lighting and Electronics, and Lycian followspots. Distribution raceways were manufactured by SSRC. 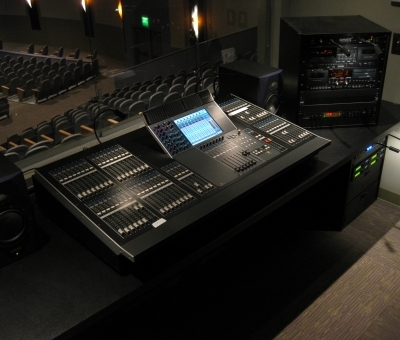 Controlled by an ETC Ion console, this package provides functional versatility for the auditorium. 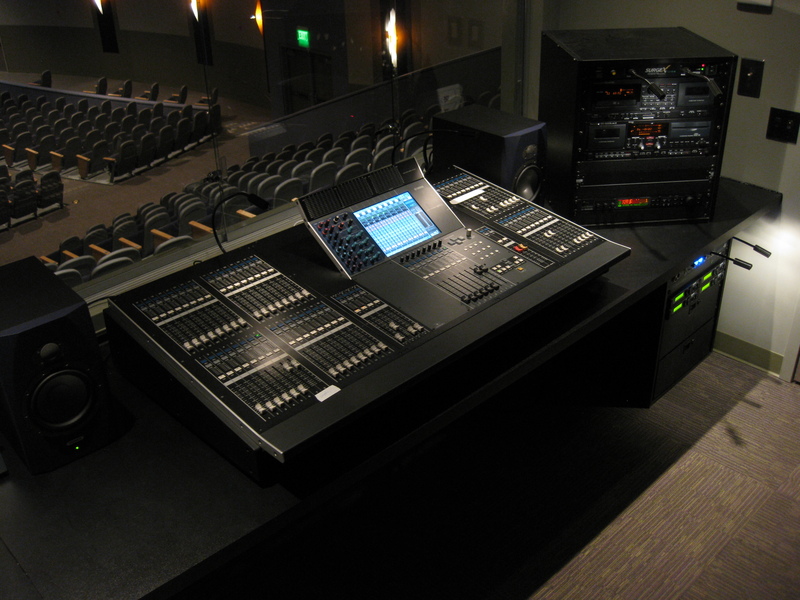 The brain of the audio system is a network of Yamaha Digital Mixing Engine DSP components alongside Yamaha’s 48-channel mixing console as a control interface. 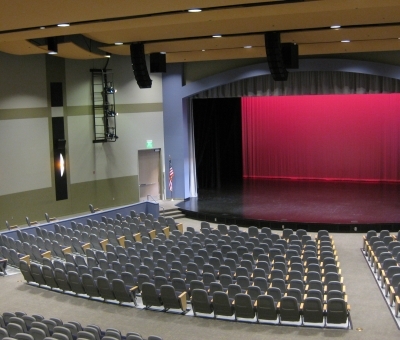 Sound is delivered to the 600-seat community auditorium by way of Renkus-Heinz line array speakers, Danley subwoofers, and Lab.gruppen amplifiers, all optimized to provide superior fidelity. Additionally, we provided a conglomerate of handheld and wireless microphones by Shure, an active listening system from Listen Technologies, and a Clear-Com intercom system to allow discrete communication between the stage production crew members. 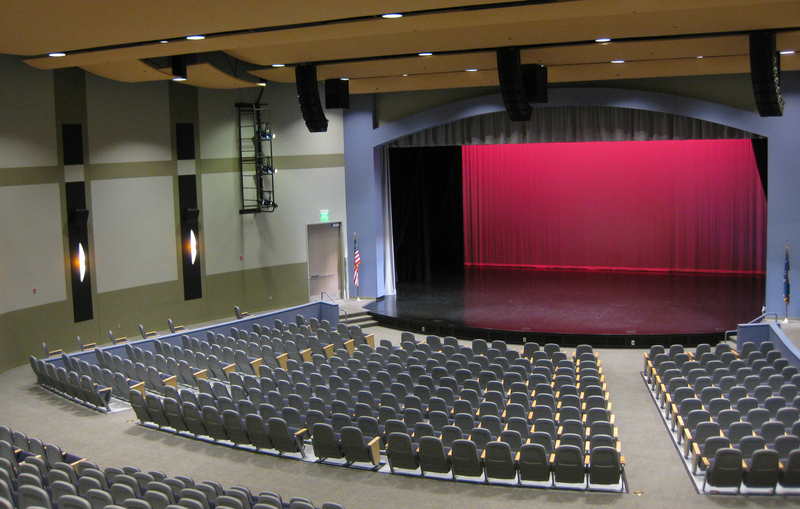 Three rows of Wenger Forte™ acoustical shell panels optimize the auditorium acoustics and finish off the audio system. 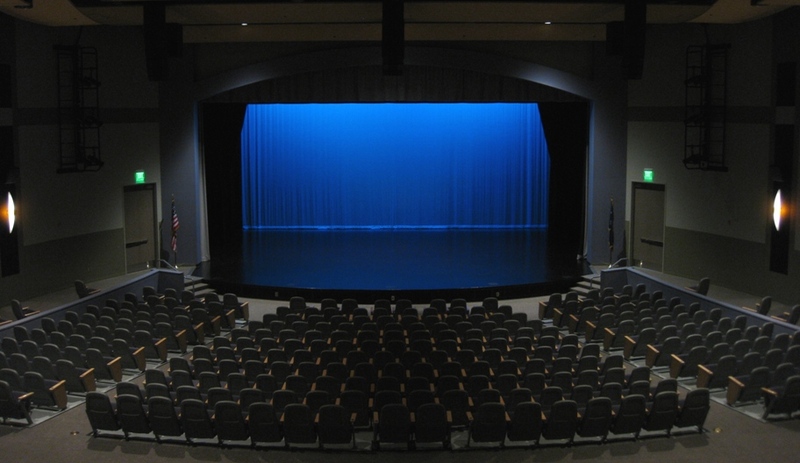 After a year of work dedicated to quality installation and customer satisfaction, we are pleased to have provided all of Spartanburg School District Three with a first-class facility equipped for any and every creative endeavor.